← Soap Nuts – it’s time for an eco-friendly laundry wash..!! 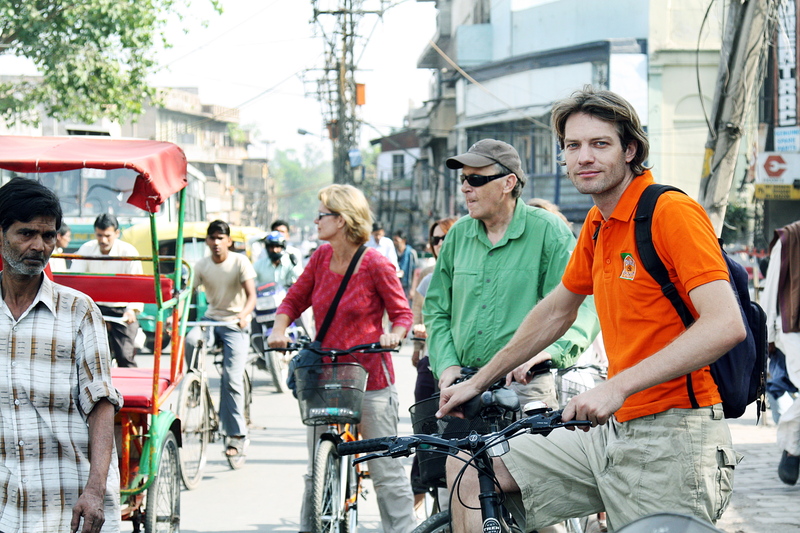 Posted on May 16, 2013, in ARTICLES, TRAVEL and tagged Cycling, Delhi, Delhi by Cycle, Delhi cycle tour, GO GREEN, India, Jack Leenaars, South Asia, Sports, Travel. Bookmark the permalink. 1 Comment.